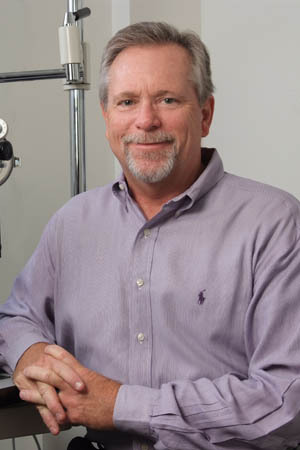 A registered contact lens optician with over 30 years ophthalmology experience, Mr. Fitzpatrick specializes in contact lens fitting for the young as well as complicated lens fittings for aphakic cataract infants, keratoconus patients and bifocal and monovision patients. Steve’s hobbies include running, cycling, rowing, archery, hunting and farming. He is certified by the National Contact Lens Examiners and is a Fellow of the Contact Lens Society of America.